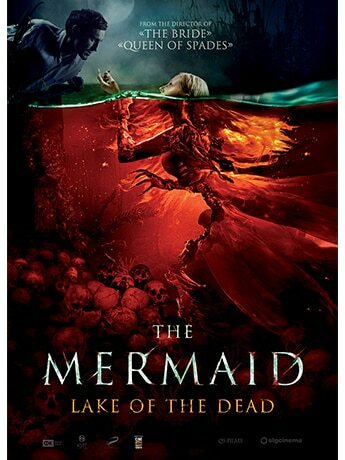 An evil Mermaid falls in love with Marina's fiancé Roman, and aims to keep him away from Marina in her Kingdom of Death under water. 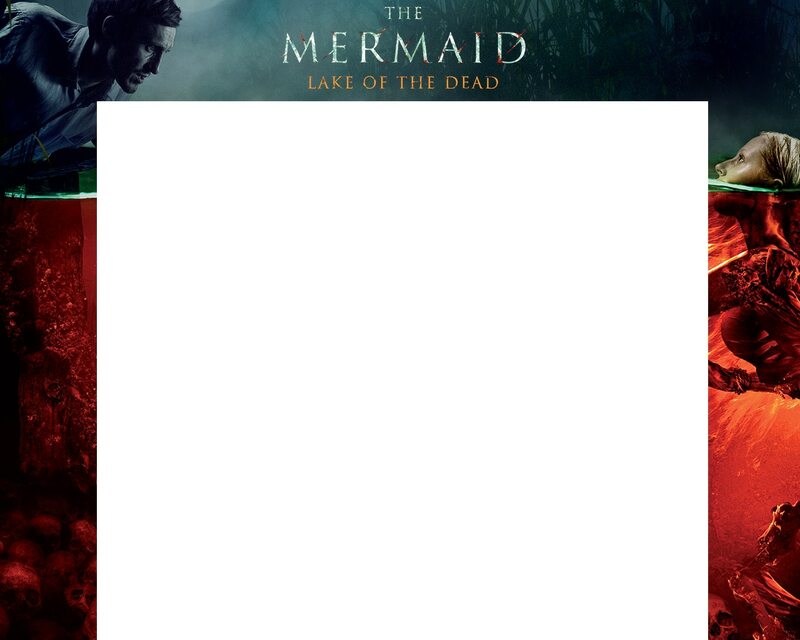 The Mermaid is a young woman who drowned a few centuries ago. Marina only has one week to overcome her fear of the dark water, to remain human in the deathly fight with the monsters and not to become one herself.